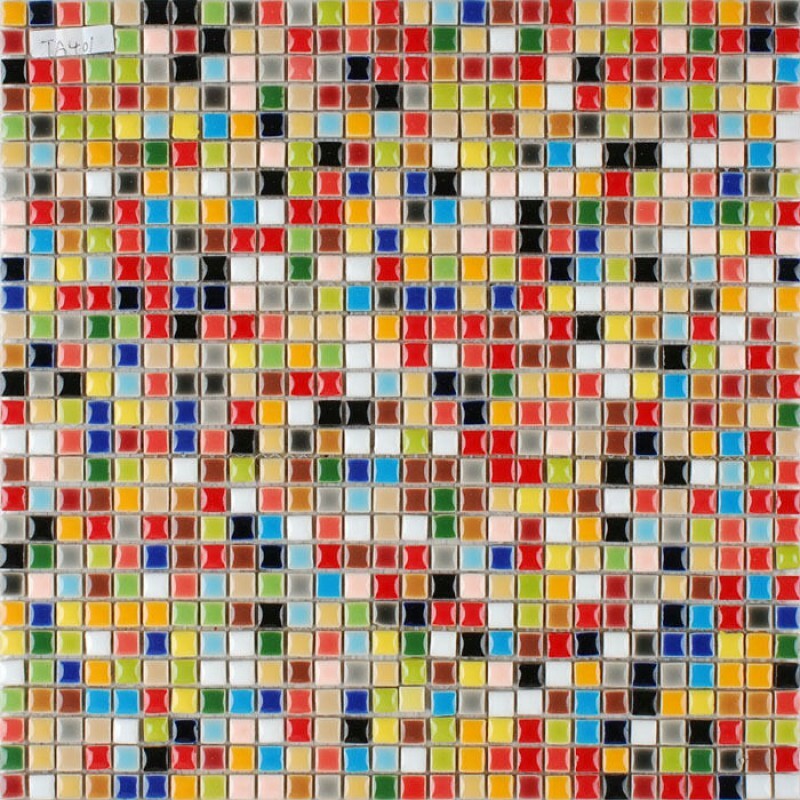 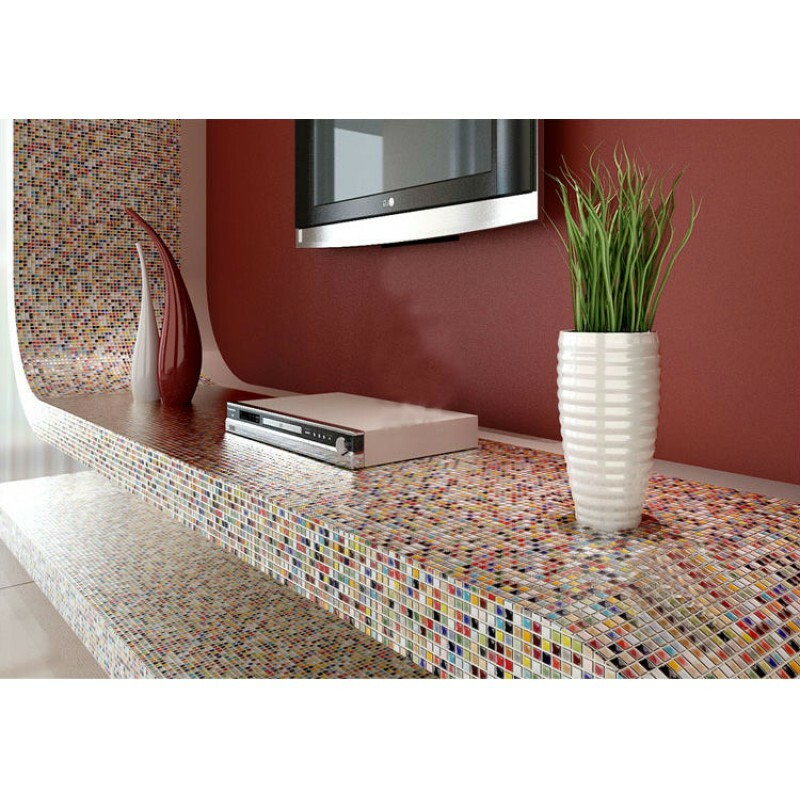 This glazed mosaic is mesh mounted on high quality fiber glass, easy installation of any mosaic tile projects. 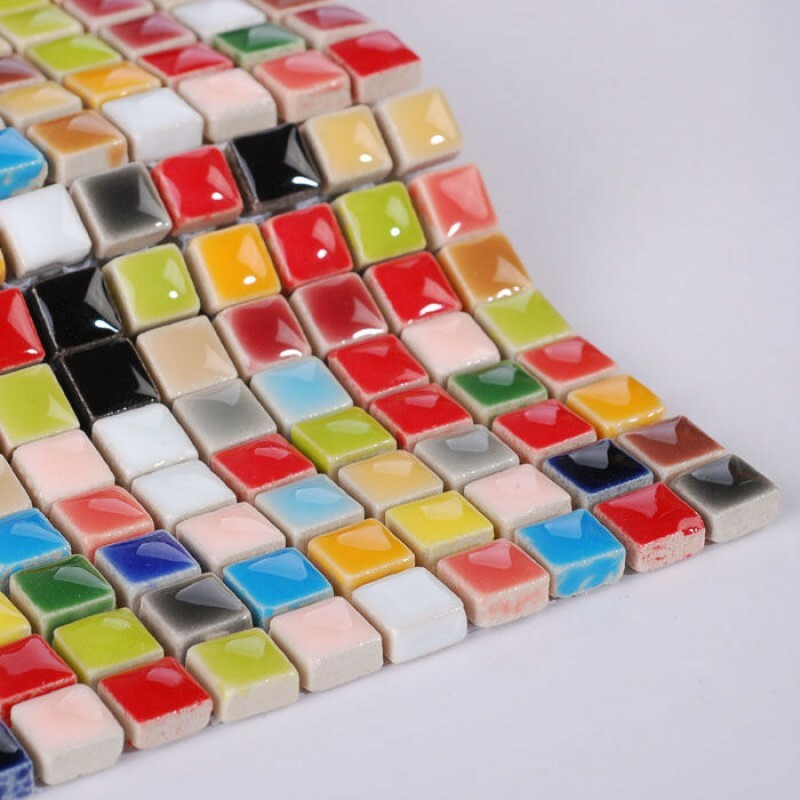 The glazed tile has a zero water absorption rate, and this tile exceeds ANSI standards for water absorption for mosaic tile. The glaze porcelain tile is used for bathrooms, spas, kitchen backsplash, wall facades and pools as well as a variety of other applications. 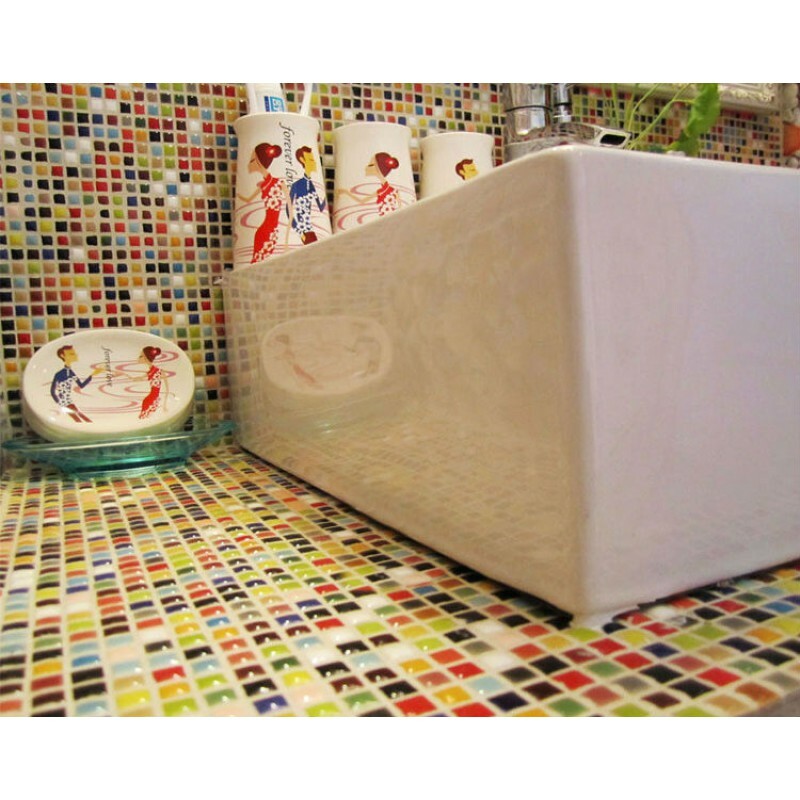 If you are looking for something to add a personal touch to your kitchen or bathroom or any other space in your house, glaze tiles on Bravotti will help you achieve what you want!